Have You Been Affected by Predatory Credit Card Lenders? Have You Been Targeted by Predatory Credit Card Lenders? The financial website NerdWallet recently published an interesting article on how predatory credit card lenders are tricking borrowers into a cycle of debt. If you have experienced a dip in your credit score, chances are, you have received letters in the mail from these lenders. These letters may promise one-time offers or other urgent messages to get you to sign up. In reality, credit cards sent by mail are generally predatory and a bad choice for consumers. NerdWallet suggests 48 million Americans with credit scores of 600 or below (considered subprime) are targeted by these lenders in the following ways. Higher interest rates: Subprime borrowers are seen as risky to lenders, and this risk is compensated by using high interest rates to recover losses in case of default. Borrowers end up paying more each year in interest. Targeting people without a college education: Subprime credit card lenders target people who lack a college education in the hopes potential borrowers will be unable to understand their contracts. Complicated contracts: Contracts for subprime credit cards are written at a college reading level and are 70 percent longer than non-subprime credit card agreements. More fees: These cards have steeper late fees, annual fees and credit limit increase fees. NerdWallet claims borrowers using subprime credit cards pay an additional $400 in fees compared to other less risky cards. There are better ways to rebuild your credit than using a subprime credit card. If you must have a credit card, some lenders offer secured credit cards that require a deposit. These cards usually lack high interest rates and excessive fees because they use an initial deposit to offset the risk of default. To be honest, you do not even need a credit card to rebuild your score. 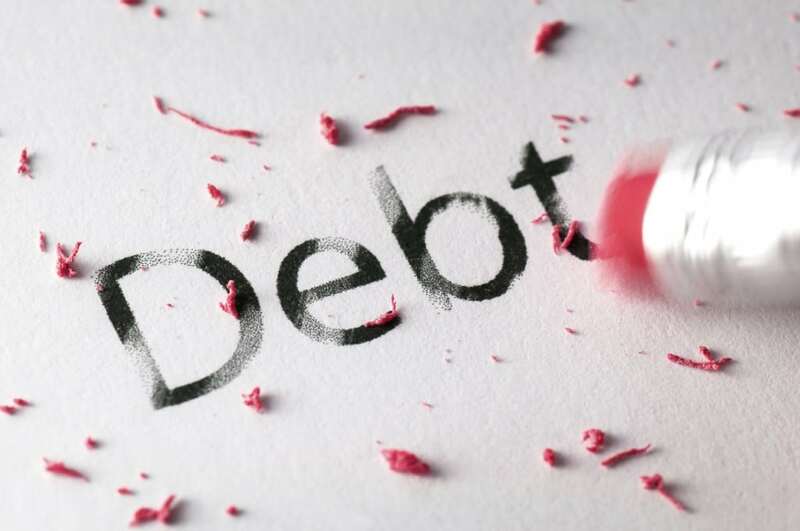 Sometimes taking a step away from debt is the best answer to financial problems. Holding a job, making timely payments on bills and showing a consistent record of good financial choices can also help rebuild credit scores. The Kansas City bankruptcy attorneys at The Sader Law Firm have a proven record of helping people facing difficult financial problems. ← Should Surprise Medical Bills Be Banned?